Holy Smokes - I WON! 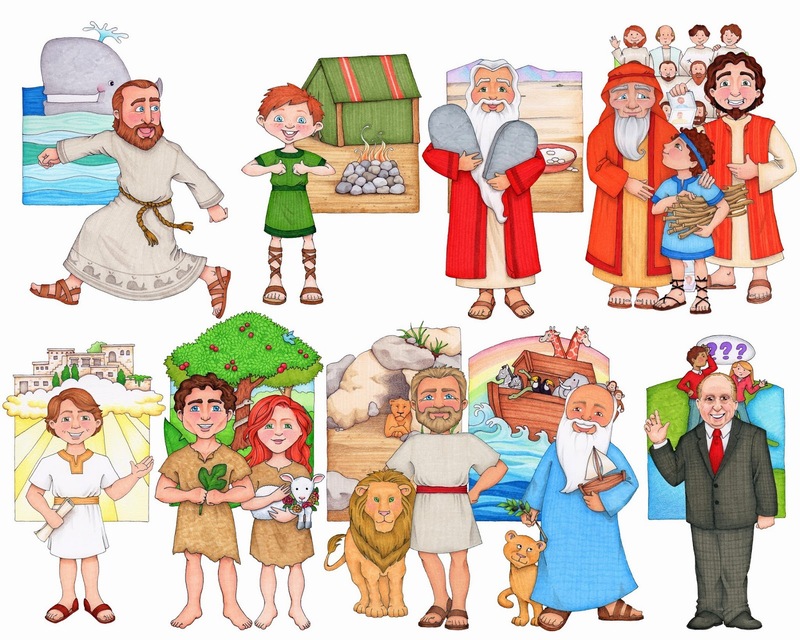 It's all her clipart for teaching Follow the Prophet! Thank you SO SO much!! I'll be using these to help teaching Follow the Prophet next month. Stay tuned! If you want to use these too, you can purchase them from her Etsy shop HERE. She also has a few of them for free on her blog. Find Adam and Eve & the last verse HERE and Jacob HERE. Thank you Susan for sharing your talent!! **Susan also has an additional Mini Kit with 4 more prophets. Find more details HERE.